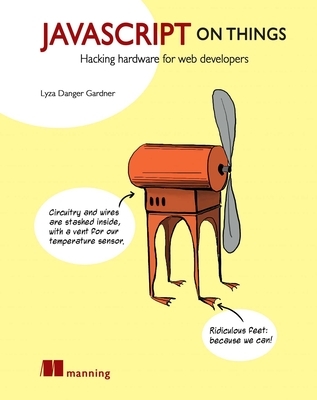 Lyza Danger Gardner has been a web developer for over 20 years. She's part of the NodeBots community and a contributor to the Johnny-Five Node.js library. Lyza Danger Gardner has been web developer for over 20 years. She's part of the nodebots community and is a contributor to the johnny-five Node.js library.